There’s no denying that summer has arrived — and during this time of year, most of us will be relying on our homes’ air conditioners to stay cool in the sweltering heat. In fact, an amazing two out of every three U.S. households now has an air conditioning system! However, air conditioning is one of those luxuries that doesn’t come cheap. Every year, we spend an astronomical $11 billion on keeping our homes cool. If you’re tired of paying energy bills that simply seem too high, it might be time to see what you can do to make your air conditioner a little more energy efficient. 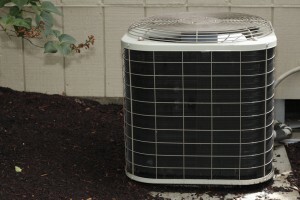 By cutting your air conditioner’s energy use, you can still stay cool all summer long at just a fraction of the price! It might seem like turning your thermostat to the lowest setting possible will make your home cool down faster. However, this has no impact on the speed at which your air conditioner cools your house — and will ultimately end up costing you more in energy bills. Instead, keep your thermostat set at a reasonably cool temperature — most people are comfortable at about 75 degrees Fahrenheit. This will save tremendous amounts of money on your monthly energy bills. About once every year, you should be seeking out heating, ventilation and air conditioning (HVAC) services to keep your air conditioner running in its optimal energy-efficient condition. 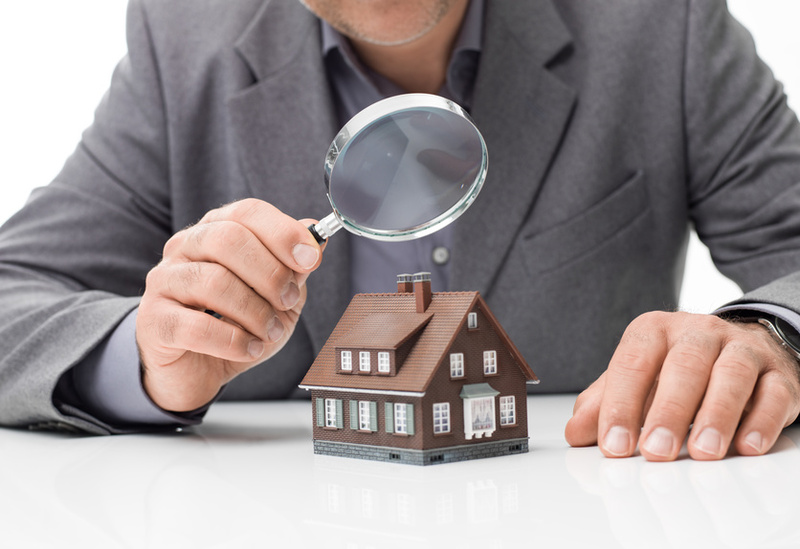 These annual check-ups can also alert you to any problems in your air conditioning system, preventing a system breakdown on the hottest day of the year. If you haven’t yet sought out general contractors for your annual HVAC service, now is the perfect time of year to do so. If you’ve noticed an increase in your energy bills and your air conditioner is more than 10 years old, it might simply be time to replace your air conditioner altogether. By investing in a new, high-efficiency air conditioning system — as well as adopting other energy-efficient cooling habits — you can cut your energy costs anywhere from 20 to 50%! Have any other tips for improving an air conditioner’s energy efficiency? Feel free to share with us, and ask any other questions about HVAC services you may have, in the comments below.